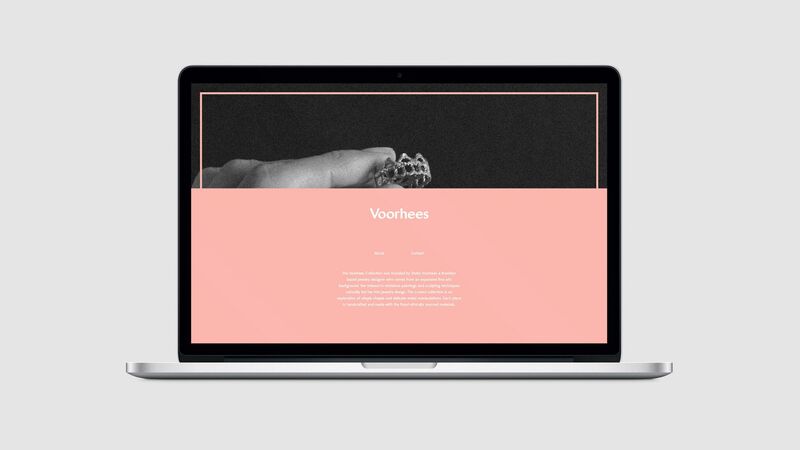 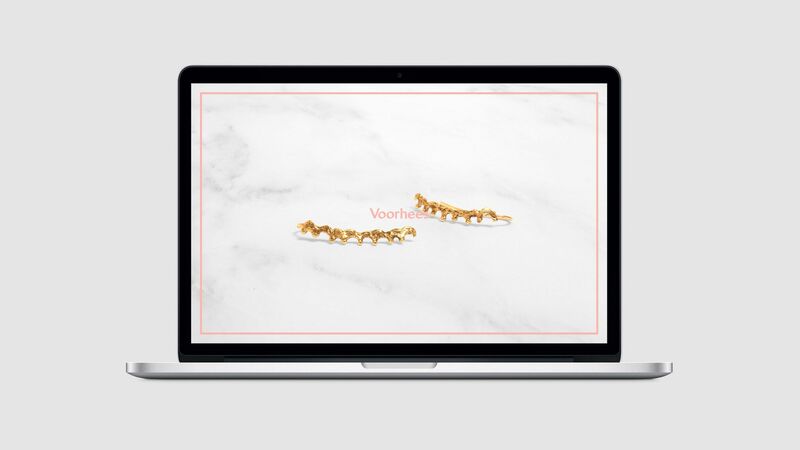 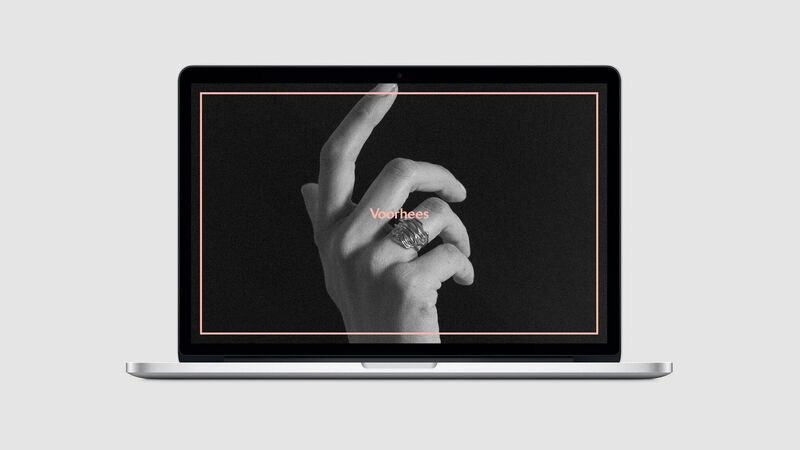 The new beautiful branding project named Voorhees has been designed by the talented “The Future Forward” agency. 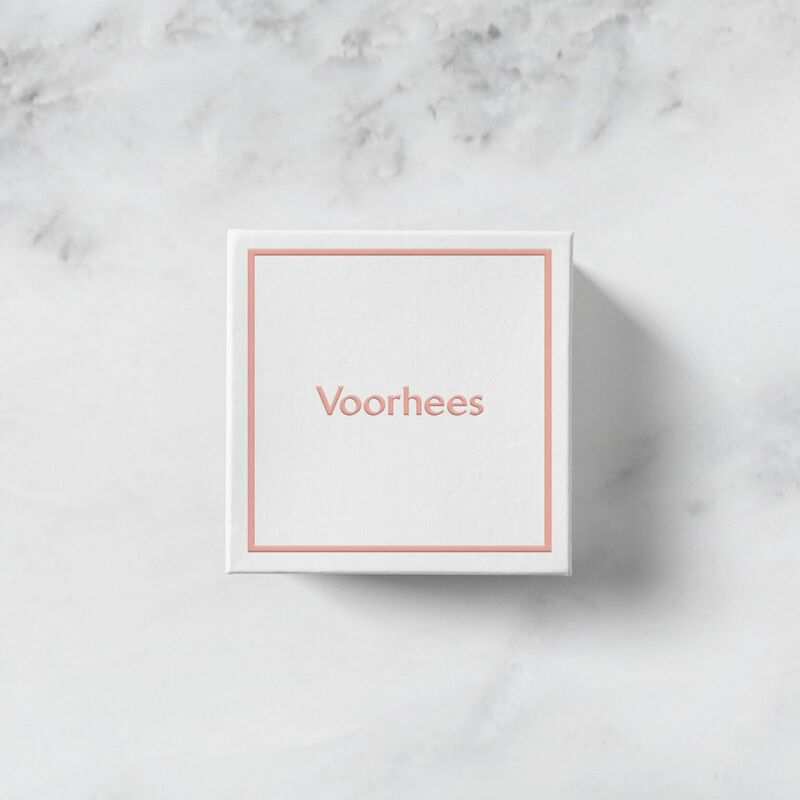 The Voorhees Collection was founded by Shelly Voorhees – a NYC based jewelry designer who comes from an expansive fine arts background. 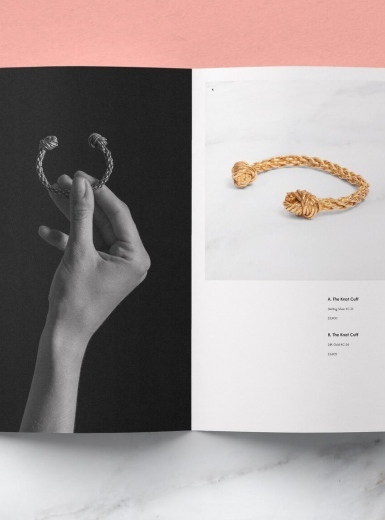 Her interest in miniature paintings and sculpting techniques naturally led her into jewelry design. 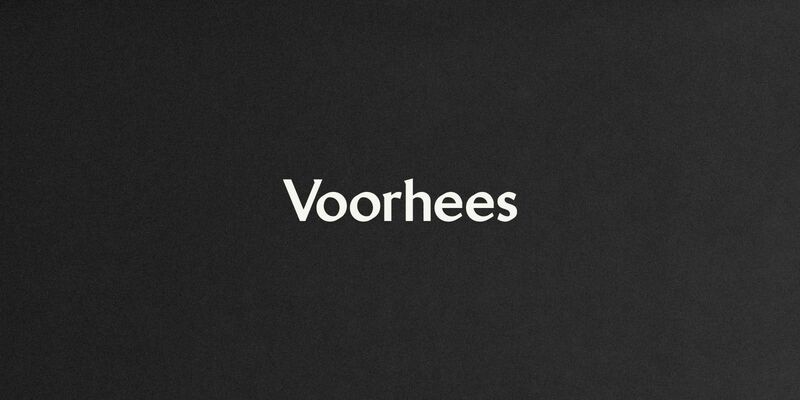 Each piece in the Voorhees Collection is handcrafted and made with the finest ethically sourced materials. 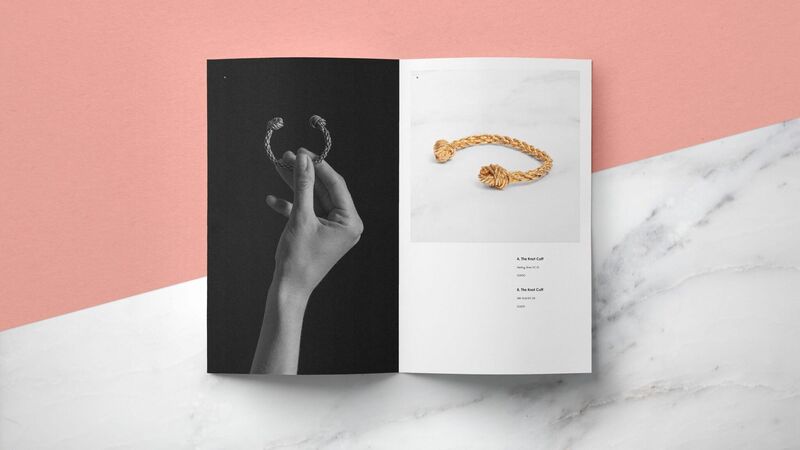 Through a thoughful collaboration process we were able to uncover Shelly’s personal artistic values and translate them into a visual identity system rooted in classic aesthetics. 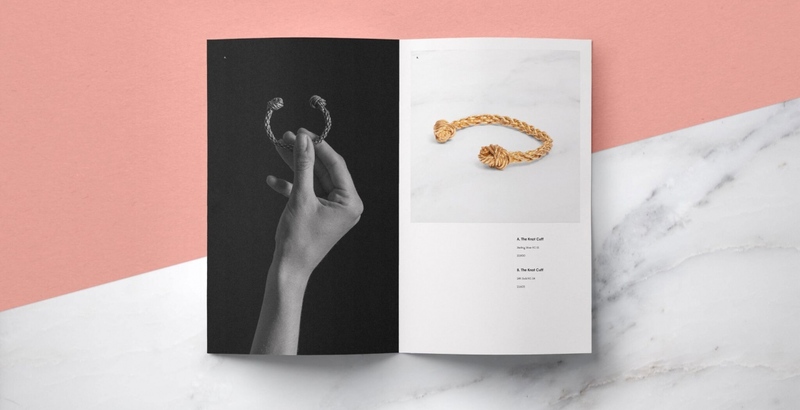 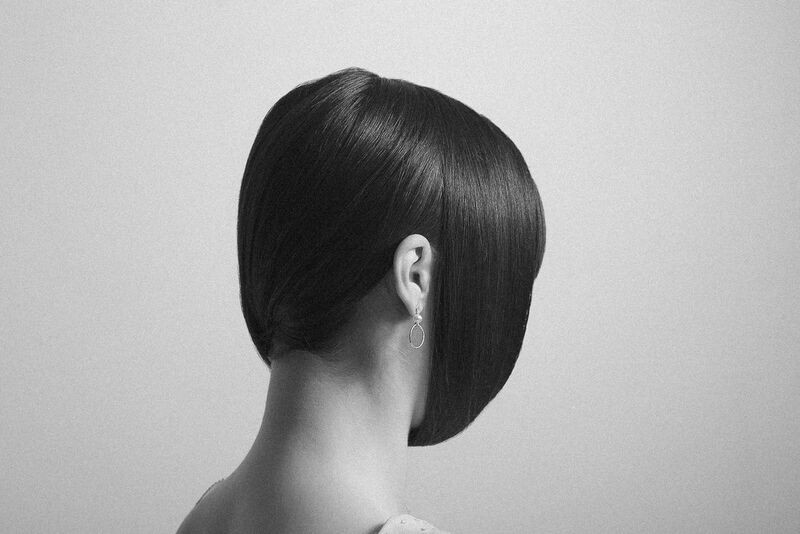 We helped to further extend the visual language into studio photography to showcase her beautiful work.